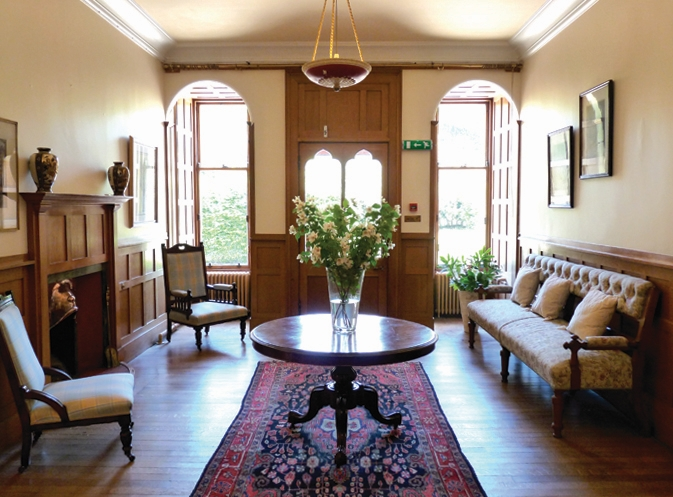 Ardgye House offers luxury Bed & Breakfast Accommodation. 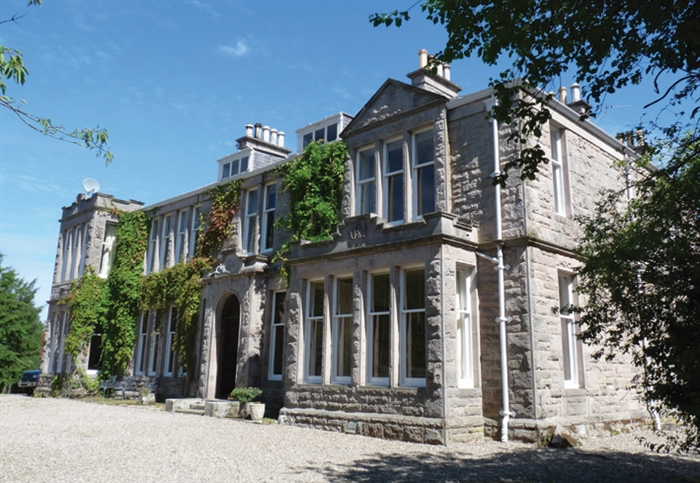 Situated near Elgin in Moray, Ardgye House is one of the finest examples of Edwardian architecture to be found of it's type. We look forward to welcoming you to our home. 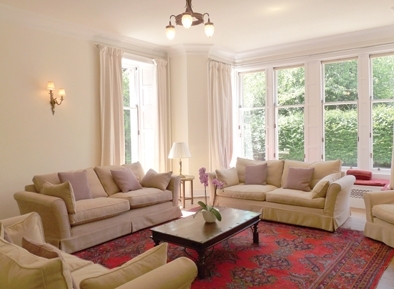 Situated only 5 minutes drive from the town of Elgin and in the heart of Malt Whisky country, this gracious mansion house stands in one hundred and fifty acres of it's own grounds and enjoys an exquisite panoramic view over the beautiful Laich of Moray and out across the Moray Firth to the rolling hills of Sutherland in the North. We have Family, King and Twin Rooms. All rooms are tastefully decorated and furnished in the period style mixed with quality modern finishes. All Rooms have En-suite facilities. Enjoy a traditional Scottish or Continental breakfast in our stylish breakfast room. Relax and meet fellow guests in our modern Lounge with luxury furnishings. Children are welcome and there is opportunity for exploration in the spacious grounds. The mansion house has generous free car parking facilities.